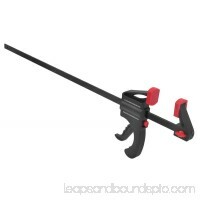 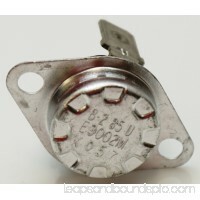 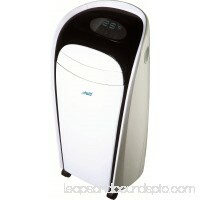 Dimensions: 22.09L x 19.49W x 14.6H in. 8000 BTU ideal for rooms up to 350 sq. 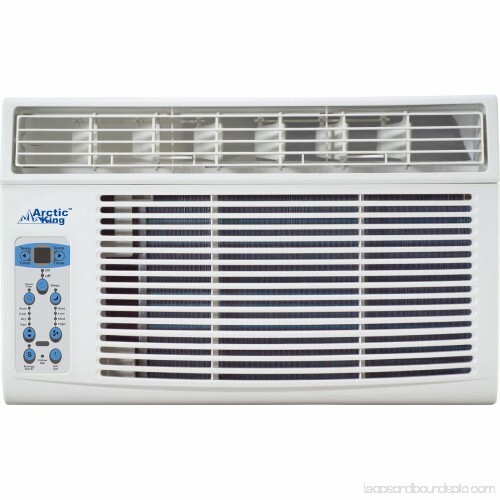 ft.
With 8,000 BTUs of cooling power, this Arctic King 8K 115V Window Air Conditioner is able to quickly cool large rooms or offices up to 350 square feet. 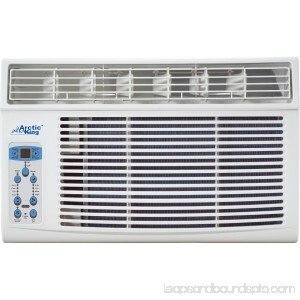 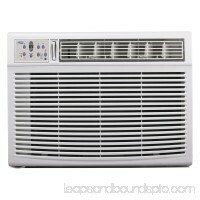 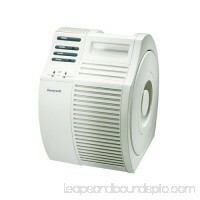 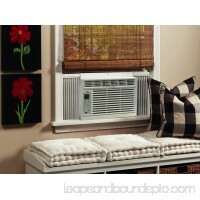 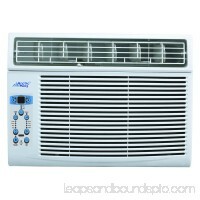 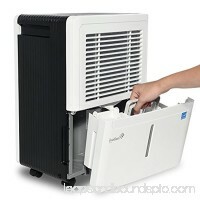 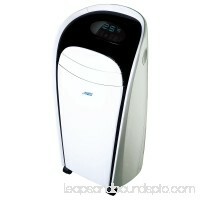 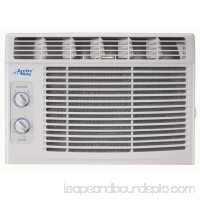 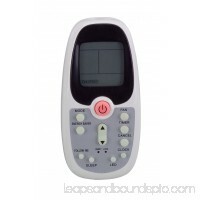 The air conditioner features an electronic three-speed remote control with LED display. Its four-way adjustable air direction ensures your cool air goes right where you need it.